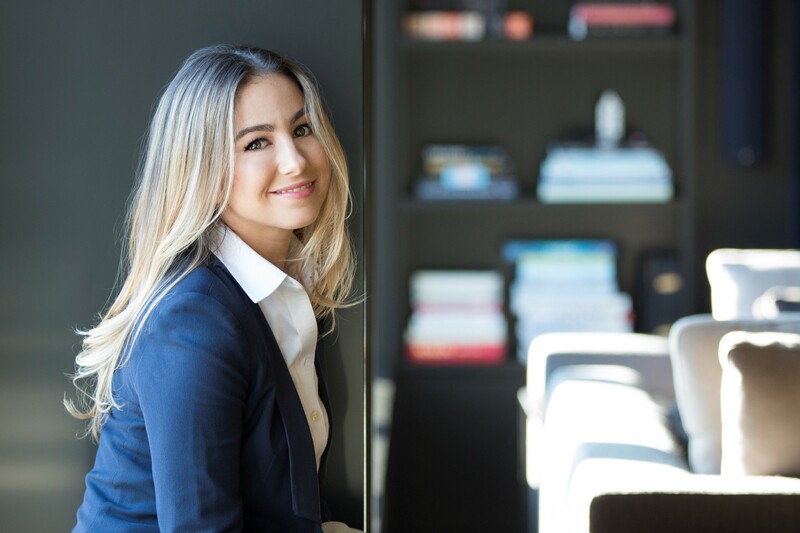 This month, Sandra Ferreira made her family proud when she was chosen as a Notable Young Professional by Notable.ca magazine, Canada’s biggest online magazine for young professionals, with 1,500,000 monthly visitors. In her Notable.ca interview, Sandra recounted her early days at Ferreira Café, 18 years ago now, when, as a little girl—she was only seven when the restaurant opened—she spent long hours on the weekends lending a hand to the staff and often ended the day sound asleep on a bench in a back room! As a teen, she already loved working with the public, so from ages 15 to 20, she worked part-time as a hostess at Ferreira Café. After a long stay in the U.S., where she honed her marketing and business administration experience, she returned to her first love last year (as announced in your December 2013 Fzine) and now stands at the helm of Groupe Ferreira as Director of Operations. Constantly seeking ways to make the entire administrative structure even more efficient, Sandra is driven by the same love of the trade as her dad, Carlos, and she models her leadership style on his. We can safely say that the values of Groupe Ferreira and the culture and charm of the family business will live on through the next generation!